British thriller writer, journalist and screen writer. 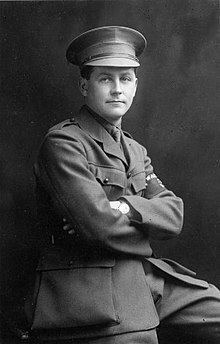 He was awarded the Military Cross as a soldier during World War I, and wrote two autobiographical books about his war-time experiences; his best remembered works being, perhaps, the Clubfoot (Dr. Adolf Grundt) spy thriller books. Pen names: Valentine Williams, Vedette, Douglas Valentine, G. Valentine Williams.